The Pokémon franchise is gearing up for the release of the newest games, Pokémon Sun and Pokémon Moon, by releasing a weekly series of animated shorts based on the many iterations of the popular video game! 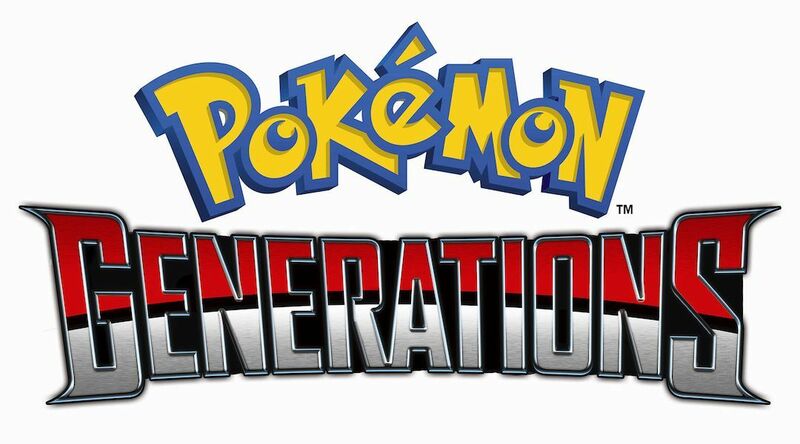 The series, titled “Pokémon Generations”, will consist of 5-minute shorts following influential characters and side-stories never before seen in any of the games, making them a must-see for any diehard Pokémon fan, young and old! The series released its first two episodes this past Friday, with more episodes planned for release every Friday through December 23rd, 2016. Check out the first two episodes on the Pokémon YouTube channel below, and get ready for the release of Pokémon Sun and Moon on November 18th!